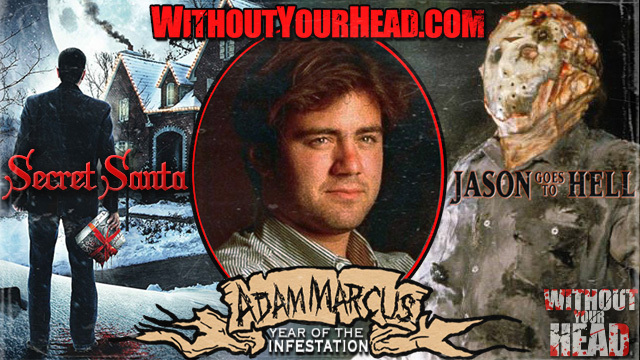 Adam Marcus director of Jason Goes to Hell and the upcoming Secret Santa! 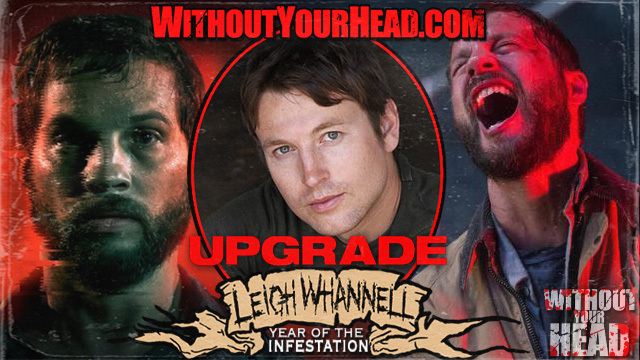 Russ McKamey of the controversial McKamey Manor joined Nasty Neal! 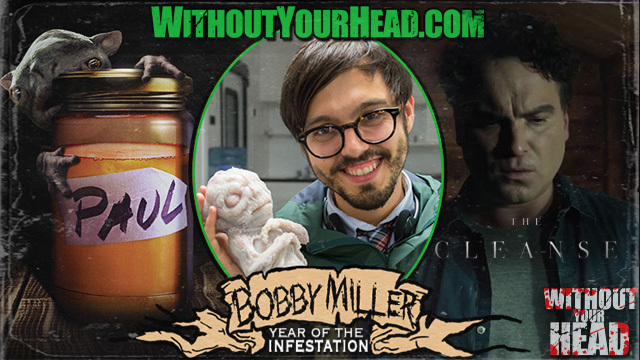 Bobby Miller writer/director of The Cleanse starring Johnny Galecki, Anjelica Huston and Oliver Platt joined Nasty Neal! Gigi Saul Guerrero and Ed Guinn! Gritty grind-house style film maker Gigi Saul Guerrero of Luchagore Productions and Ed Guinn of the original Texas Chainsaw Massacre! 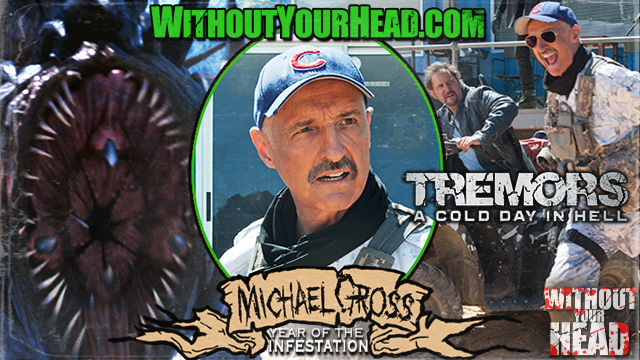 Michael Gross returned to the show to talk about "Tremors A Cold Day In Hell"! 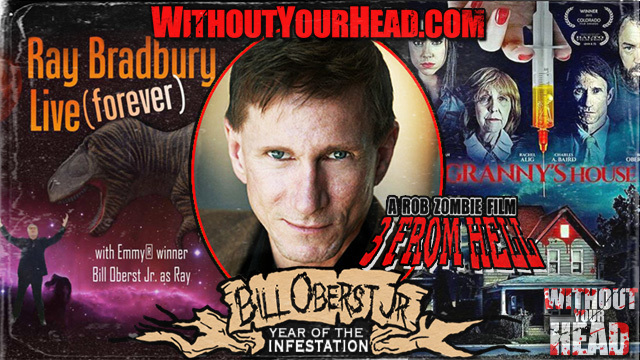 Bill Oberst, Jr. returns to talk about At Granny's House, Ray bradbury Live Forever) and Rob Zombie's 3 From Hell! Director Jim Hickcox and star Ruby Lee Dove II on the new amazingly bizarre "Soft Matter" joined Nasty Neal! 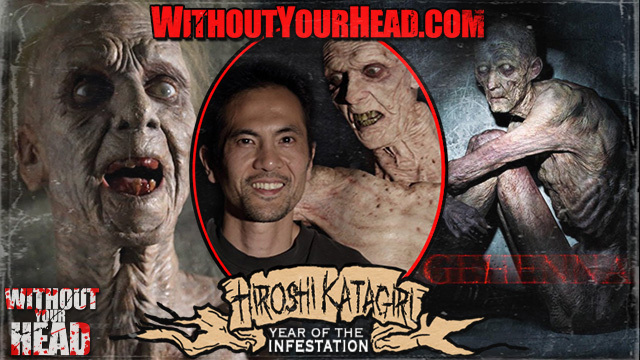 Hiroshi Katagiri writer and director of "Gehenna: Where Death Lives" joined Nasty Neal! 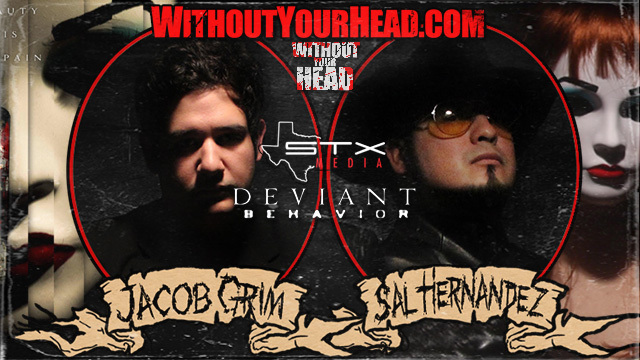 Sal Hernandez and Jacob Grim of STX Media joined us to talk about Deviant Behavior, horror movies and more! 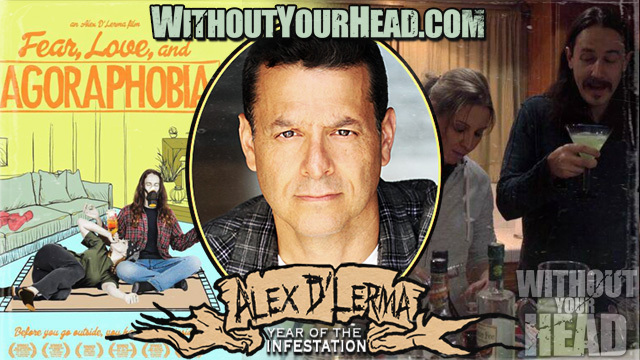 Alex D'Lerma writer and director of the new quirky film "Fear, Love and Agoraphobia" joined Nasty Neal! 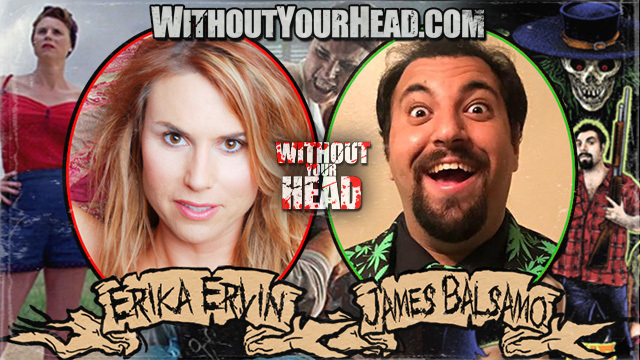 Jen and Sylvia Soska join Nasty Neal to talk RABID and Wrestlemania! 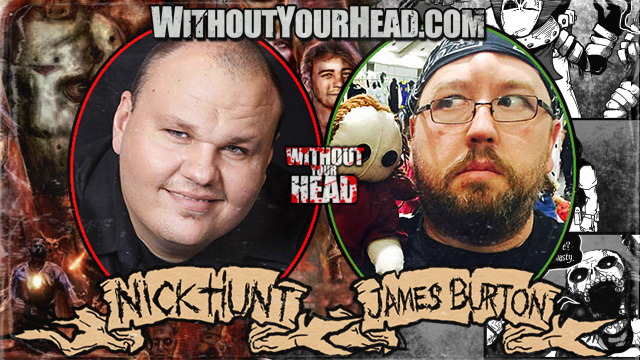 Comic book creator James Burton returns and Nicholas Hunt joins us to talk about Safe Place and the just announced documentary on Jason Goes to Hell! 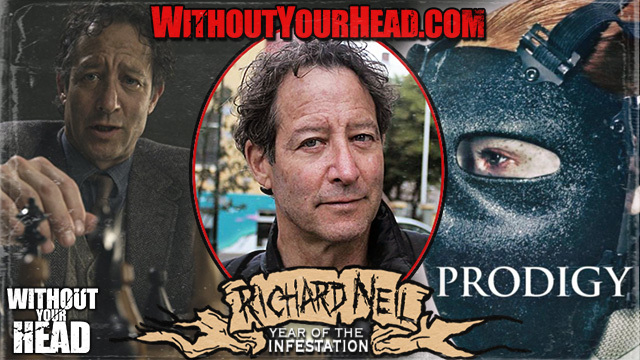 Richard Neil star of "Prodigy" joined Nasty Neal! 42 Counts & Tiny Clones! 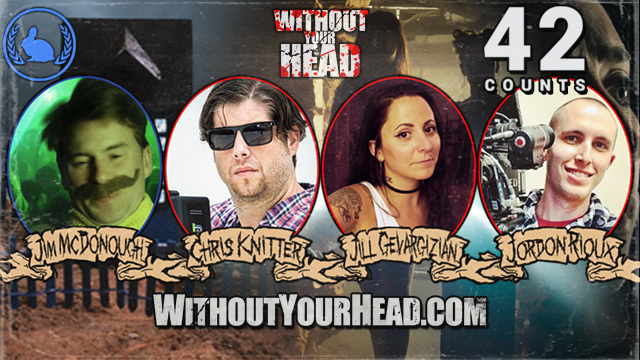 Jill Gevargizian, Chris Knitter and Jordon Rioux the gang behind 42 Counts opened the show! Come and see it debut at the Chattanooga Film Festival! 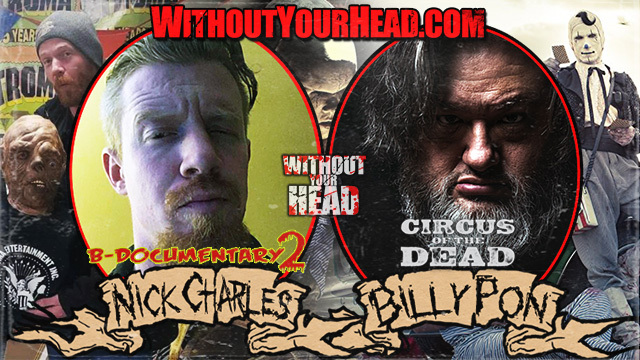 Jim McDonough short film maker will joined us! Jim's recent short #TinyClones played last weekend at The Boston Underground Film Festival! 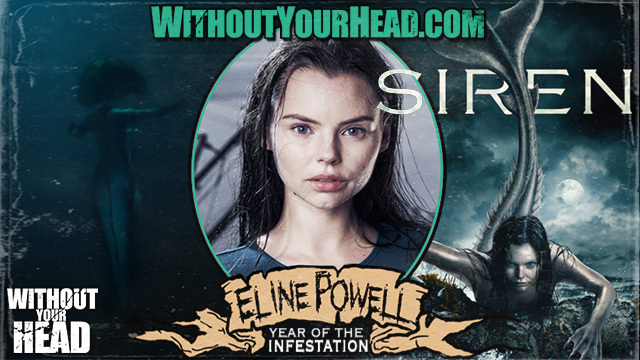 Eline Powell star of the new series SIREN joined Nasty Neal! See the 2 hour Siren premier this Thursday on FreeForm! 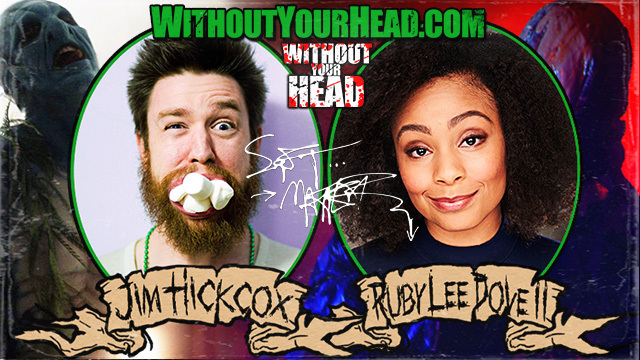 Part two of Suicide Prevention with Kira Burton and April Roller. A personal look at the grace of surviving and how fandom helps. The cast of BFF Girls Allison Maier - Rose, Jessica Shipp - Lily, Jessica Nam - Superhero Lily, Sydney Thomas - Violet, Carolann Utley - Superhero Violet, Lawrence Sykkmon - Fabuloso Doom, Laurence Harvey - Neko Sensei and Michael St. Michaels - Narrator! 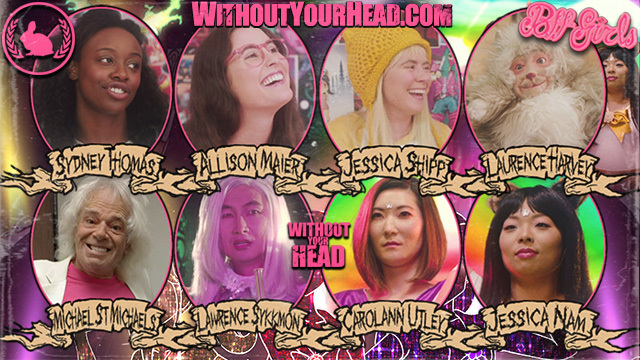 BFF Girls debuts March 24th at The Boston Underground Film Festival! 617 items in this category.